Traditional Windows laptops are still being used by millions around the globe but when Google launched Chromebooks nearly seven years ago, people were baffled. A unique proposition in which even the best Chromebooks didn’t have any huge storage space or groundbreaking specs. It was totally dependent on the internet and majority of the apps were from Google’s G Suite. There has been a revolution in the world of the internet since then, as the average speed around the globe has significantly grown. With it, Google Chromebooks became equally popular and there are over 25 million users around the world now who find it’s amazing all-day battery and premium build quality impressive despite the absence of some traditional features. Do you wish to own a Chromebook? 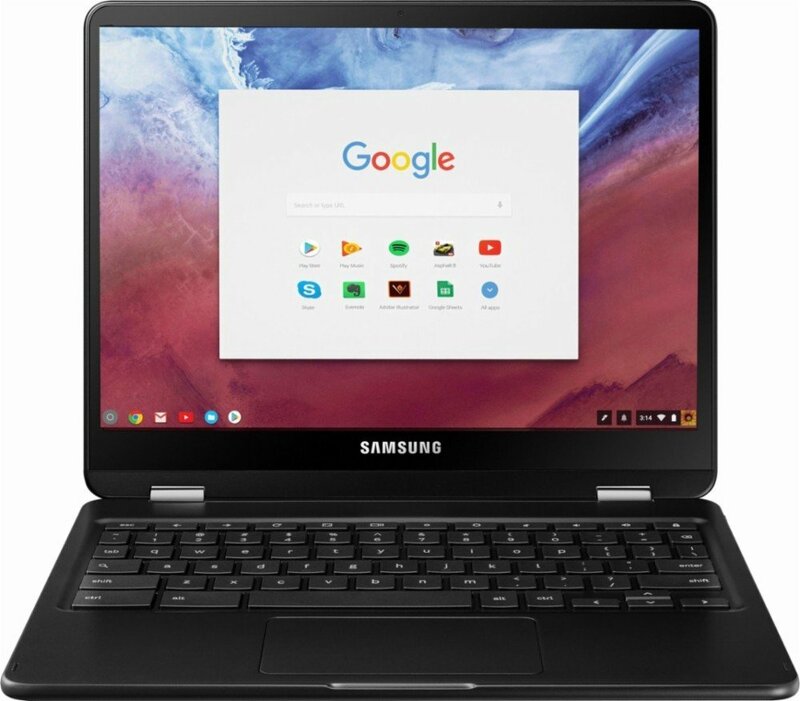 For those who do not know what exactly is a Chromebook, then you must know the fact that a Chromebook is similar to a laptop with a slight difference. If most of your tasks involve the online transactions and you do not require much of the software support, then a Chromebook is the perfect solution for you. The best part is that you can have the laptop feel at highly affordable prices. The Chromebooks serve as inexpensive laptops. They can be used anytime for optimizing the usage of the social media platforms and to enhance the web productivity. If the majority of your time is spent in browsing the Internet, then you must grab one Chromebook right away. To optimize your search of the greatest models, we have prepared a list of some of the best Chromebooks. Here are some of them. 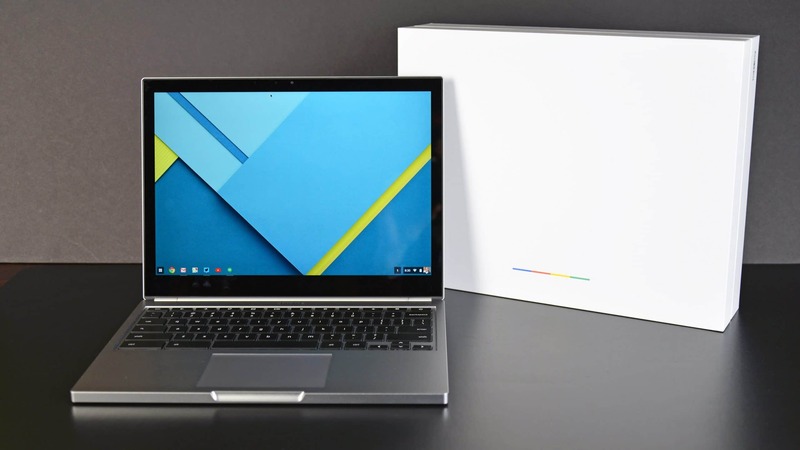 In the past, it was widely known as the Chromebook Pixel which has now been rebranded as the Google Pixelbook and it’s quite different in many ways. The new Pixelbook is better because it can natively run all Android apps, allowing users to experience the true power of the OS without having to rely on ChromeOS and its limited apps. The laptop screams premium with its aluminum body, sturdy build and the responsive stylus sweetens the deal. 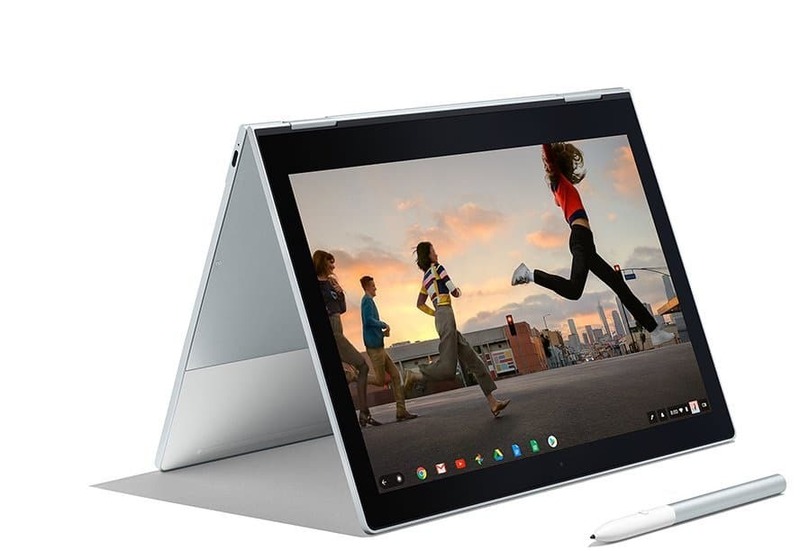 Google Pixelbook is available in different configurations and the entry level variant is powered by an i5 processor with 8 GB of RAM and has 128 GB of storage space. The display is rather compact at 12.3-inch with a resolution of 2400×1600 pixels. The laptop doesn’t have any significant cons and has consistently received some great reviews except for the fact that you have to pay to buy the stylus separately. 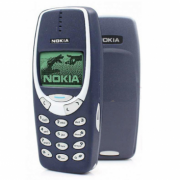 It’s from Google and retains everything that’s best of Android. 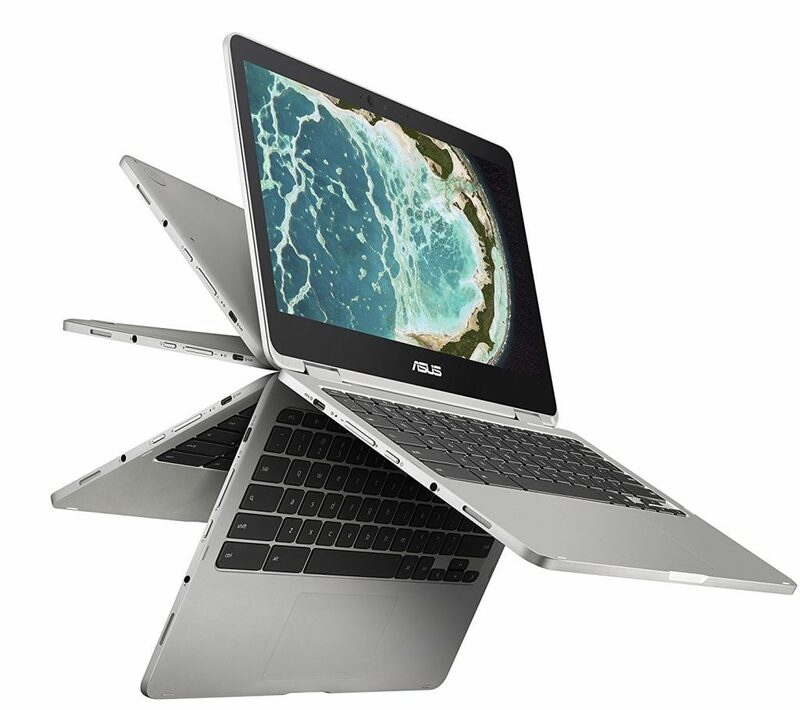 Asus is a brand that never hesitated to make the big leap and even before Google brought the Pixelbook into the market, they launched the Asus Chromebook Flip. The laptop is an impressive equipment powered by an Intel core m3 processor with 4 GB of RAM and 32 GB of storage space. The laptop featured a 12.5-inch display with a resolution of 1920×1080 pixels with anti-glare making it easy to view in bright sunlight or outdoor conditions. The Chromebook Flip is a versatile product as the name suggests which you can flip in any direction as you please supported by a 360-degree hinge. Surprisingly, it even featured a tactile keyboard making it a fun experience for people who type a lot. The cherry on top is the fact that this Chromebook was relatively inexpensive and affordable for most buyers. 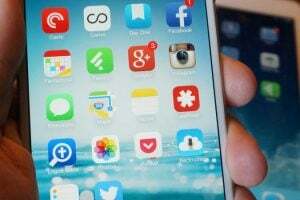 It provides a complete Android experience without burning a hole in your wallet. Samsung makes great products and the Chromebook Pro, even though it may sound expensive to some, delivers what is being promised. The device is extremely flexible as you can flip it in any direction you like and it even supports stylus allowing you to be more productive with it than a conventional laptop. The Chromebook Pro from Samsung has a 12.3-inch display with 2400×1600 resolution and is powered by a decent Intel Core m3 processor. 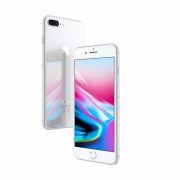 It has 4 GB of RAM and 32 GB of storage. The build quality is just impeccable and it can conveniently be used both as a laptop or as a tablet without any hiccups. The speakers aren’t as loud as they should be and the keyboard feels it’s cramped for space but nevertheless it’s a good choice for its pros. 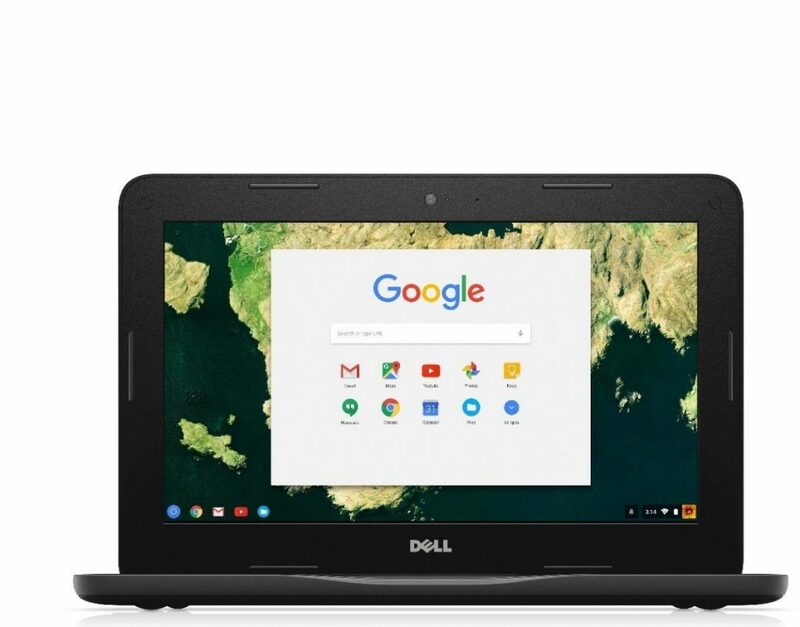 Everything about the Dell Chromebook 11 would surprise you because it looks a bit outdated for a Dell product yet is very sturdy and durable. 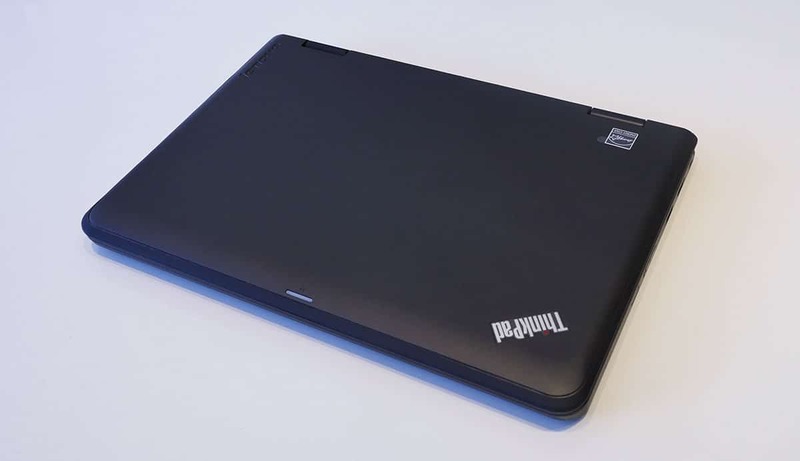 Unlike other traditional laptops from the company, this one has really loud stereo speakers and is extremely cheap. You can be a student or a professional with an extremely low budget; this one will fit your bill easily. The Dell Chromebook 11 has a small 11.6-inch display with a 720p HD display. 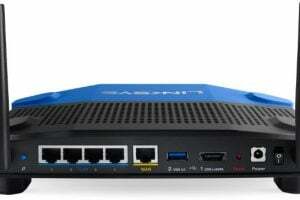 It is powered by Intel Celeron N2840 processor with 2 GB of RAM and 16 GB of storage. Considering the fact that you wouldn’t do anything using this except browsing the web and working on spreadsheets, the spec sheet seems okay. The keyboard is small but the laptop feels good to hold and may withstand any bumps you might come across. 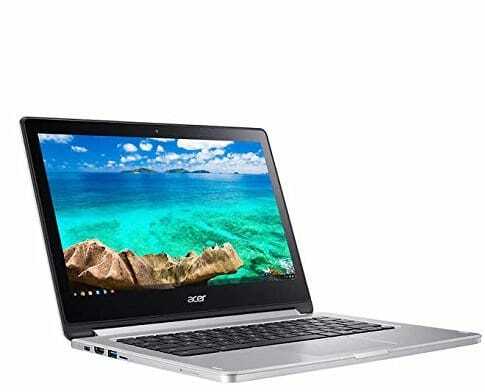 Acer Chromebook R13 is a product designed to impress most buyers with its unbelievably long battery life. If you are keen on using your laptop all day long and still want more juice to pass the night, this one is the ultimate product to go for at a decent price tag. The laptop is also a convertible allowing you to flip it into tablet mode and make use of the touchscreen. 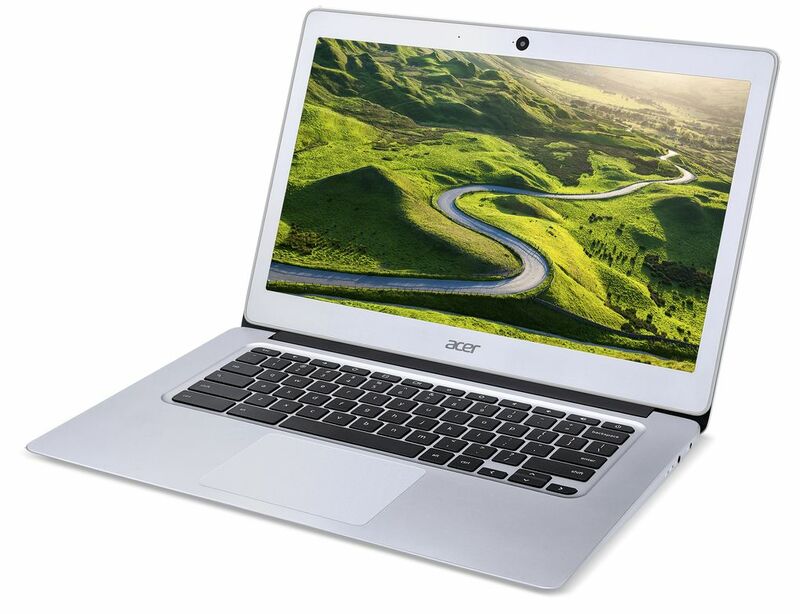 The Acer device sports a 13.3-inch 1080p IPS display which supports multi-touch allowing you to use it both as a tablet and as a laptop. 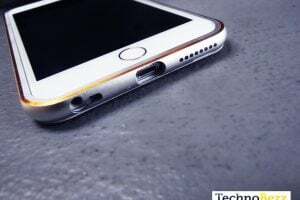 It is powered by a MediaTek Quad-core processor with 4 GB of RAM and 32 GB of storage. The Chromebook R13’s specifications aren’t anything to boast of as it might slow down a bit if you open too many apps but it’s one of the best you could buy for its excellent battery life. 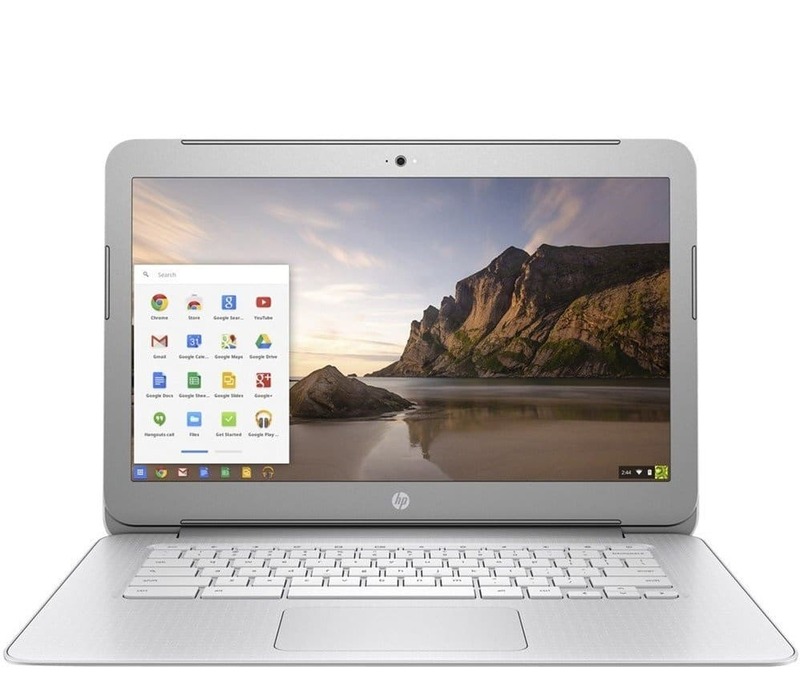 HP Chromebook 14 is aimed at buyers who want to know why Chromebooks are so popular. With an impressive keyboard that offers headroom for your hands and a brilliant 14-inch 720p display, the laptop answers all their questions. 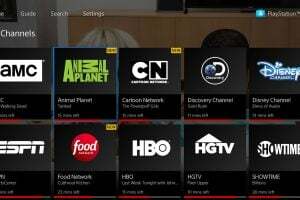 It is cheaper, easy to buy for anyone on a budget and utilizes the best ChromeOS has to offer to make it one of the best Chromebooks. 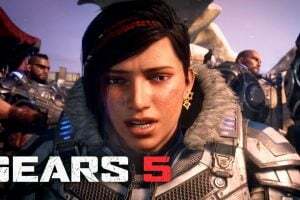 The hardware specifications sheet is not going to be impressive as it is powered by an Intel Celeron N2840 processor with 2 GB of RAM and 16 or 32 GB of storage space. 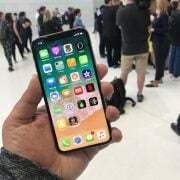 You should be constantly connected to the internet to make use of its features due to limited storage space and mediocre battery life. The Chromebook 14 from HP still manages to win over with its overall value for money and its keyboard that is ideal for continuous typing. Samsung has made a strong and sturdy laptop which will impress people who use their devices in rugged conditions. You can throw it in your backpack, leave it with a pile of a mess at home or sit on top of it on your couch. This laptop would still work which is what makes it unique. 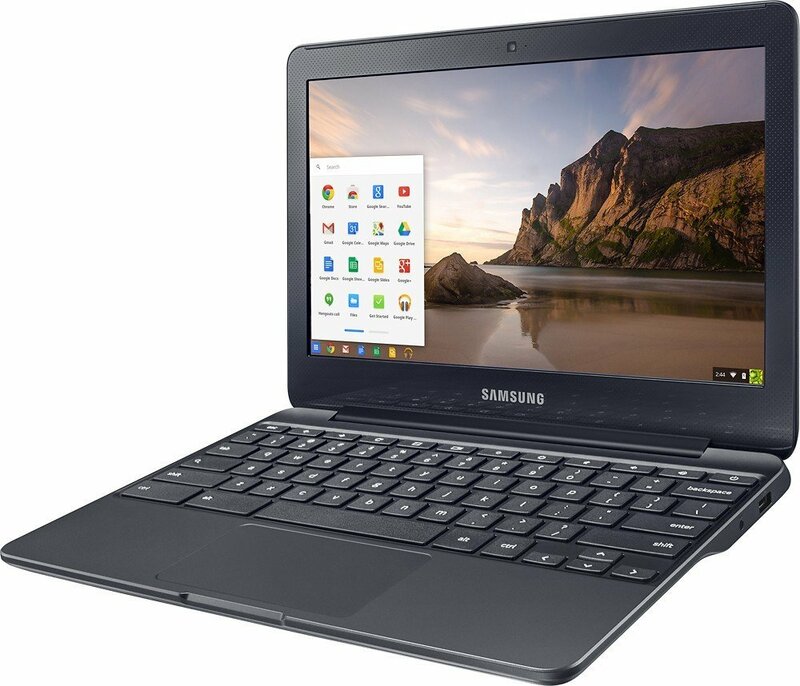 The Samsung Chromebook sports an 11.6-inch display powered by Intel Celeron N30501.6 GHz processor with 2 GB of RAM and 16 GB of storage space. The laptop has all the necessary ports and the keyboard can withstand all-day typing while offering your hands enough headroom. 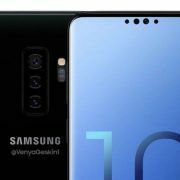 Samsung also promises 11 hours of battery life making it convenient to get through an entire day without having to charge it again. Intel Quad-Core processor of 1.6 GHz. The presence of spacious keyboard for ease of access and functionality. 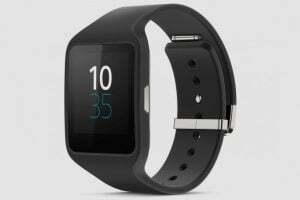 If you are allured by the exceptional set of features offered by this model, then you can have it from Amazon. Strong and sturdy aluminium built of the exterior body. 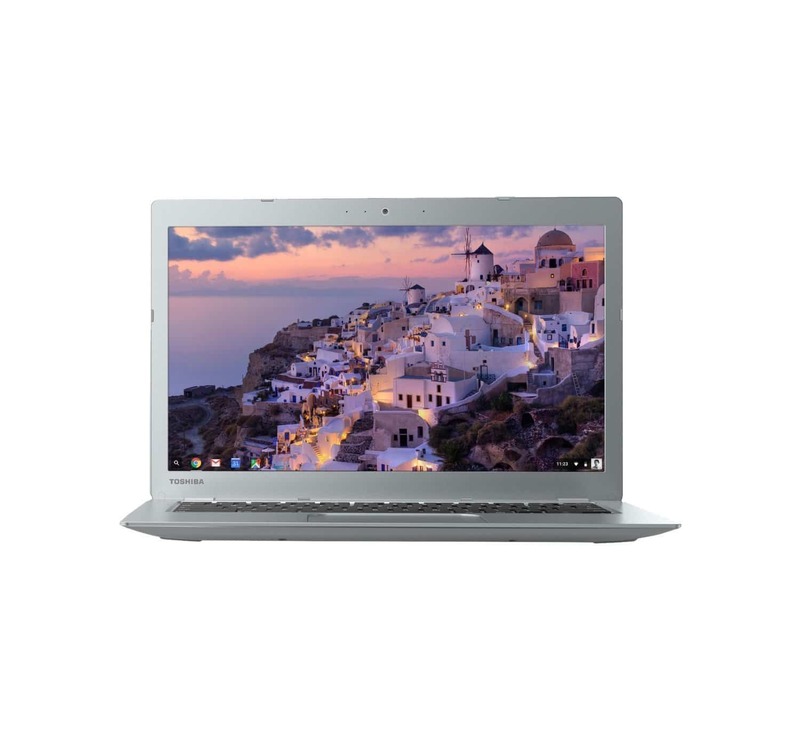 If you wish to use the Chrome Operating System and want the possession of a strong and powerful build, then this Chromebook by Toshiba is the perfect choice for you. Vibrant screen, tactile trackpad and keyboard. The main purpose of buying Google’s laptop is to enjoy a clutter-free experience within a budget. The best Chromebooks are the ones that are budget-friendly, easy to use and have long-lasting battery life. Acer and HP’s Chromebooks can ideally meet your requirements while Google Pixelbook is an ultra-premium experience to go for if you wouldn’t settle for anything less than the best. To have a Chromebook is a great thing, especially when you can avail the top-notch laptop services and features at highly affordable rates. You can have one for yourself by going through the list of the best Chromebooks of the year and choose the one perfect for your needs.